Monmouth County Step-Parent Adoption Lawyers, Family Law Attorney | Law Office of Andrew A. Bestafka, Esq. As a step-parent, having the desire and ability to adopt your spouse’s child is a wonderful gift for the whole family. Step-parent adoption can make children feel more secure and make the entire family feel more united. Like all adoptions, there is a legal process that must be followed for a step-parent to adopt their step-child, and this legal process can be especially complicated and confusing. Having an experienced attorney can help you avoid procedural missteps that can cause a delay in the adoption process and add additional costs to your adoption efforts. If you are a step-parent who is interested in adopting your spouse’s child, the experienced and compassionate Monmouth County stepparent adoption attorneys at the Law Office of Andrew A. Bestafka, Esq. can assist you and your family in your adoption process. 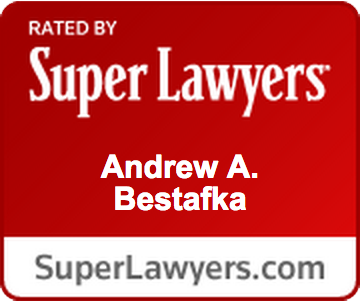 Attorney Andrew Bestafka, a native of New Jersey, is proud to help families in his home state with their step-parent adoption and family law matters. 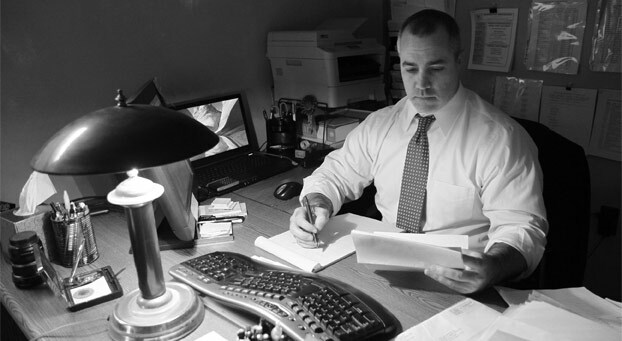 Having practiced law in New Jersey for over a decade, Mr. Bestafka knows how to navigate the court system and get results for his clients. Through the dedication of years of vigorously representing his clients, Mr. Bestafka has earned the esteem of clients and peers alike. If you and your family are experiencing the joyous opportunity of a step-parent adoption, contact the experienced attorneys of the Law Office of Andrew A. Bestafka, Esq. to help you by calling (732) 898-2378, filling out a contact form online, or starting an online chat now. Step-parent adoption is the second most common form of adoption in the United States, with foster-care adoption being the most common. Step-parent adoption is a serious consideration because once the step-parent has adopted the child, they will be considered a legal parent of the child. A step-parent who adopts will have all the same responsibilities as the custodial biological parent, including ensuring that the needs (such as food, housing, clothing, safety, and education) of the child are met. As such, a step-parent who has already assumed these responsibilities is usually a good fit for adoption and is looked upon favorably by the court. the child’s biological parent is deceased. While step-parent adoption may be easier in some instances than the adoption of a child not already within the family, there is still a strict legal process that must be stringently adhered to and legal requirements that must be met. While these requirements seem straightforward, knowing how to move forward with the legal process for step-parent adoption can be very confusing. The experienced attorneys at the Law Office of Andrew A. Bestafka, Esq. will be able to prepare you for the issues that may arise during the adoption process. One of the most common issues that arise with step-parent adoption is the non-custodial parent’s unwillingness to consent to the adoption voluntarily and relinquish their parental rights. In such a situation, the step-parent and custodial parent can seek a court order terminating the parental rights of the non-custodial parent. Knowing how to navigate the step-parent adoption process and deal with some of the issues that may arise during the proceedings can be challenging and add stress to your life during a time when you should be focused on celebrating the unification of your family. 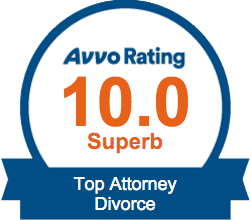 Having an experienced and compassionate attorney from the Law Office of Andrew A. Bestafka, Esq. to help you with your step-parent adoption can alleviate some of your stress. If you are seeking a step-parent adoption, allow the seasoned Middlesex, Monmouth, and Ocean County family law and adoption attorneys at the Law Office of Andrew A. Bestafka, Esq. to assist you through the complex process. We understand that being able to adopt your step-child is a joyous occasion, but that it might also be stressful because of the legalities. 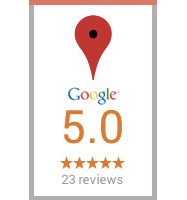 Let us help—contact us by calling (732) 898-2378 today.